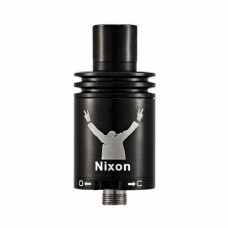 Geared toward cloud chasing, and it will perform exactly that, a cloud chasing machine! Here comes the cloud chasing Troll. 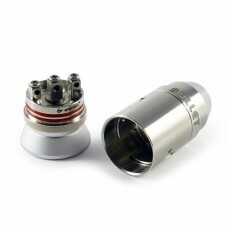 The Troll RDA is a dripper for big clouds, high wattage, sub-ohm vapers looking to push monster fog. 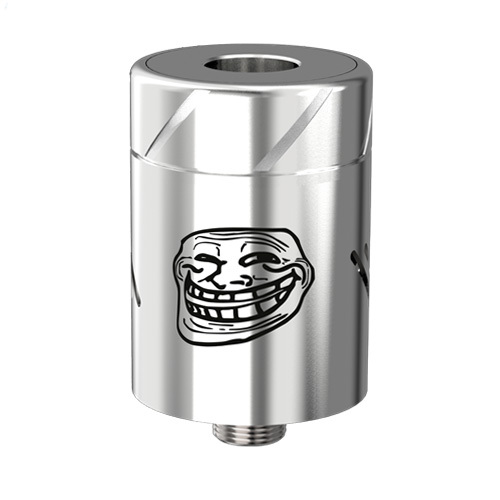 The Troll RDA is an original & affordable RDA from Wotofo. 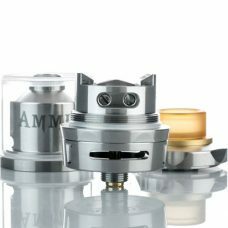 Ever since the introduction of the Freakshow RDA, which is a pure flavour chasing monster and gained much popularity around the world. 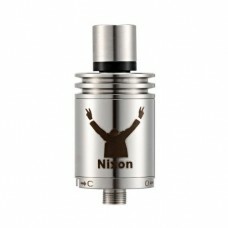 The Troll is geared towards the cloud chasers! 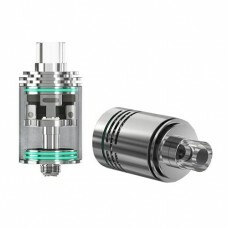 From the slicing blade styled adjustable airflow to it’s ultra deep juice well, and gigantic airflow holes in an unique pattern. 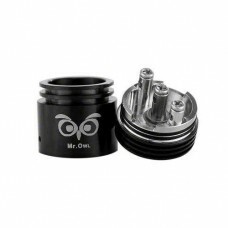 This RDA is here to induce swirling effect, which translates to a dense, flavourful cloud chasing experience! 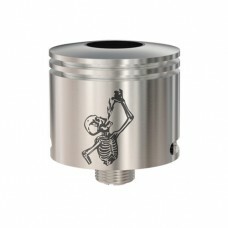 The Troll is a serialized, 22mm atty with double o-ring components and stainless steel construction. 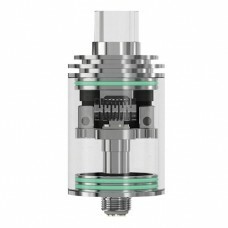 The main cylinder features 6 triple staggered air slots to generate cyclonic vapour in the chamber, and airflow can be blocked off for single or dual coil builds. 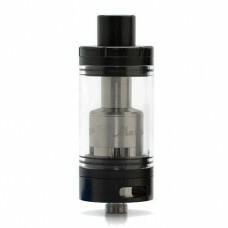 The top cap has a 510 drip tip compatible POM gasket which can be switched out for a wide bore drip top. 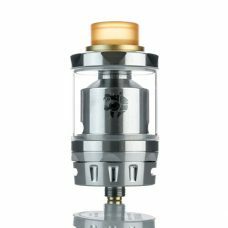 Along with an ultra-deep juice well, the deck features a three post design, with a 2-hole terminal block on the posit post and 1 ½ mm holes on the positive post and the chassis-milled negative posts. 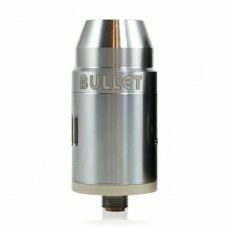 Build quality on the Troll is comparable to atomizers costing five times as much. 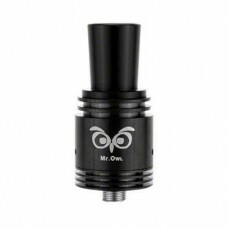 The tolerances on this bad boy are so tight you’ll think you’re being trolled when you first try to take it apart, but never fear, it’s just built solid.